A dual citizen of Belgium and the US, Aline has lived between Europe, the Caribbean, and the United States (Florida and Colorado). She has travelled to over 20 countries and worked for the European Commission and the US Olympic Committee which has given her the opportunity to meet with people from different cultures and social environments. Aline is fluent in French, English, and Haitian Creole. 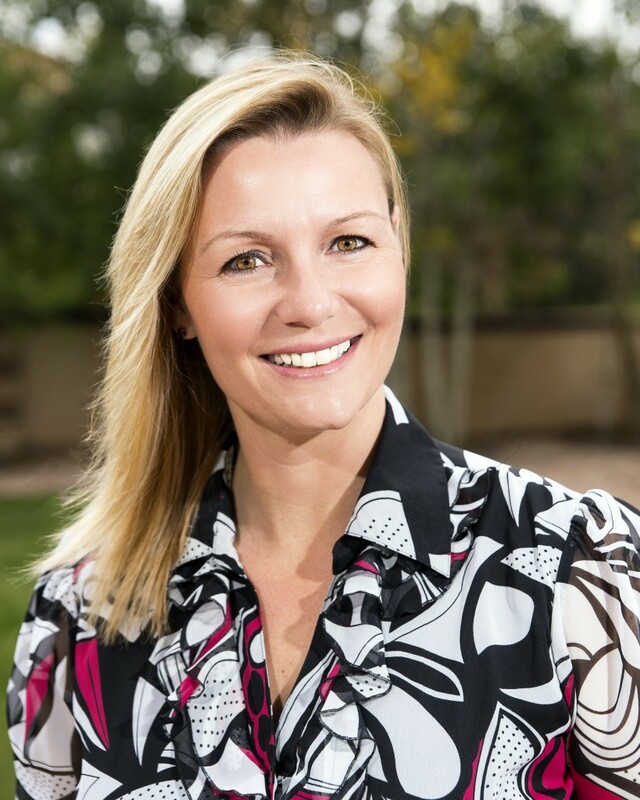 In 2002, Aline started her Real Estate career by selling timeshare and now specializes in local and international luxury residential real estate. Aline’s greatest strength lies in her ability to help clients discern need versus want while meeting their financial goals in real estate. Her ability to infuse the purchase and sale process with an atmosphere of trust draws the parties together toward a successful conclusion, and often forges long-term relationships, as well. She utilizes cutting edge technologies and thrives on continuing education. She firmly believes communication and immediate response are imperative to make any business transaction a successful one. Her natural enthusiasm and optimism, coupled with a talent for diplomacy, have built Aline’s reputation for facilitating the most challenging negotiations. As a member the International Real Estate Federation, Aline positions herself in a global marketplace which highly benefits her clients. Her involvement over the years has developed her ability to successfully market luxury properties to a wide global audience. She makes use of her international profile and cultural backgrounds to build bridges for enduring relationships. Aline enjoys traveling the globe and exposing her inventory of luxury properties to the Buyers of the World!